Contemporary washing machines are multifunctional, allowing them to adapt to every wash load and style. ASKO appliances have led the way for decades, incorporating features and modes designed for convenient loading, easy programming, quiet operation and superior clothes washing results every time. 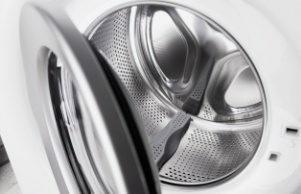 What are the best features of ASKO washing machines? Every component of an ASKO washing machine is purposely constructed, with form and function equally important. 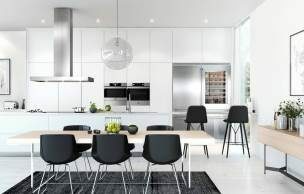 Australian home owners are drawn toward the Scandinavian minimalism of ASKO washing machines, where the seamless and showy exterior conceals incredibly powerful and versatile clothes washing capability. Further investigation reveals dozens of programs, modes and features designed to improve the user experience and washing results. 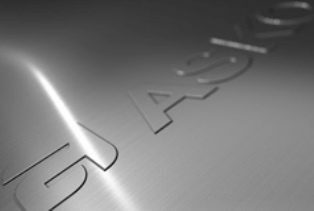 When you factor in the use of highest quality stainless-steel, single piece components and fully recyclable materials, you will begin to appreciate that ASKO products not only look great, they are built to last. ASKO appliances are the personalised solution. That’s why we showcase a vast product range, including washing machines suitable for all types of Australian households. Whether you live alone or with a large, busy family, there is an ASKO washing machine that is perfectly matched for your needs, with major Australian retailers displaying prestigious ASKO products instore and online. What features are great for families? ASKO developers understand that every family is different. They also appreciate that some people are tough on appliances, and the products need to be durable and powerful. All ASKO washing machines are built to handle tough treatment and regular use without missing a beat, and there are lots of pre-programed options to help you attack the dirtiest of washing loads. What features help save energy and water? 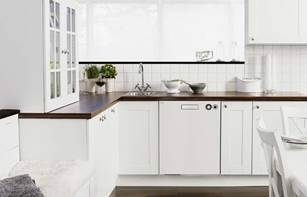 As appliance innovators, ASKO are proud to promote products that are energy and water-efficient. Making the right appliance choice will save you hundreds of dollars annually on utility bills, and the environment will also appreciate your ASKO purchasing decision. Here are just a few ASKO washing machine features and solutions for saving energy and water. What features can help you save time? Washing machines have transformed the way households function, and with ASKO appliances on your side you will have even more time to spare. ASKO washing machines are loaded in seconds and your washing options include Everyday wash, Easy care, Anti-allergy programs and even a Drum cleaning program where the appliance cleans itself for you. Set and forget program features make clothes washing easy for every member of the household. Control features include the Time program, Pause function, Favourite programs saving function and changeable language display options. With innovative ASKO appliances, time really is on your side for enjoying life your way. 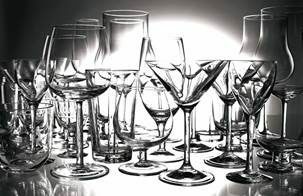 What features help to reduce the sound when washing? A poorly constructed washing machine will shake, rattle and roll, particularly during the spin cycle. 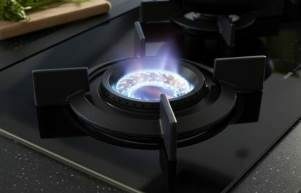 For a few dollars more, you can own a highly-regarded ASKO appliance that is built to last and designed to perform quietly and efficiently for years of reliable service. There are several important ASKO washing machine features, in addition to the incredibly quiet brushless motor, that make a difference that is unmatched by other manufacturers. SteelSeal stainless-steel door without a grit-attracting, perishable rubber bellow. Quattro shock absorber legs that eliminate vibration for quieter operation and long life. Active Drum that guides dirt and gravel toward ingeniously placed evacuation holes. SensiSave sensors that recognise your wash load size and adjust water levels accordingly. Stainless-Steel used for both inner and outer drums for hygienic, superior performance.